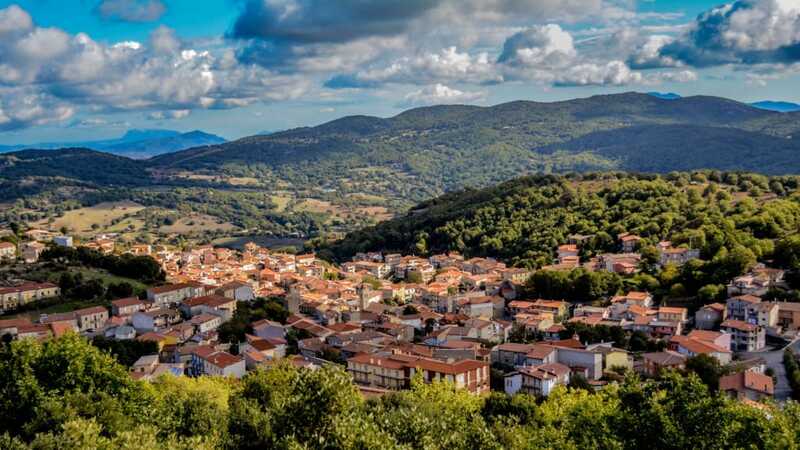 The Italian town of Ollolai is selling 200 homes for €1 ($1.25) in an effort to lure new residents. The village’s population has declined significantly in the last 50 years. New owners must renovate the homes within three years, which will cost approximately $25,000. Ollolai’s mayor hopes that the strategy will help preserve the town’s traditions. On the Mediterranean island of Sardinia, the old village of Ollolai is at risk of turning into a ghost town. Over the past half-century, the town’s population has declined from 2,250 people to just 1,300. And now, there are hundreds of abandoned homes.